Flexifoam is the best alternative for hand sanding with standard sanding paper. As commonly known hand sanding is often an unpleasant and time robbing task. Therefore every alternative which increases the comfort and speed is surely more than welcome. Well… that’s why we can recommend using Flexifoam. Flexifoam products are very handy. You will find that they lie perfectly in the hand and without a lot of pressure they automatically take the shape of the surface you need to sand. Painful hands after sanding definitely belong to the past. 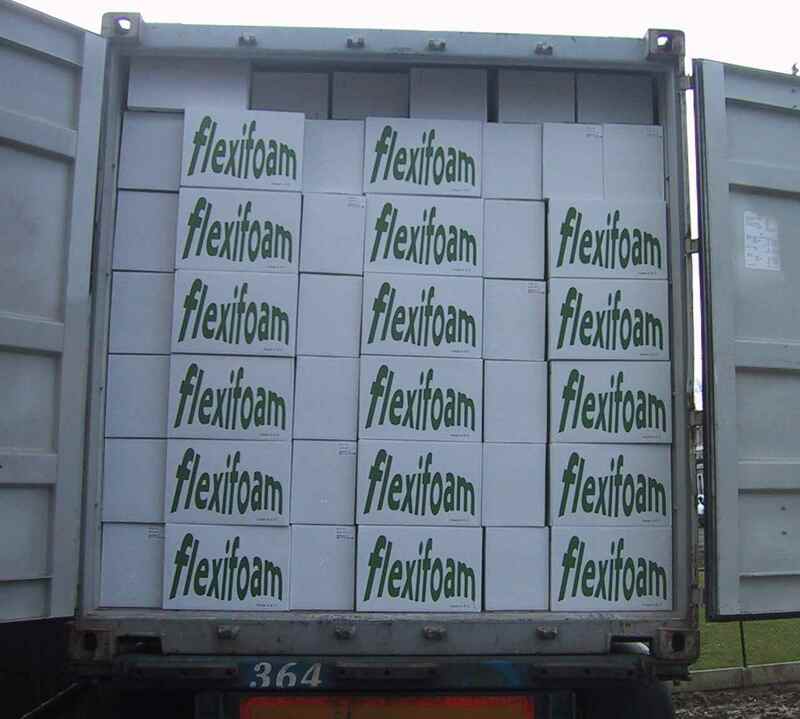 Flexifoam products have an exceptionally long life expectancy and can be used both dry and wet. Saturated abrasive sponges can even be rinsed with tap water. Flexifoam products use ‘direct coating’ (the abrasive grit is directly attached to the foam). This method is the base of our most important advantage: a high finish. The finish of Flexifoam abrasive sponges is much finer than with standard sanding paper. 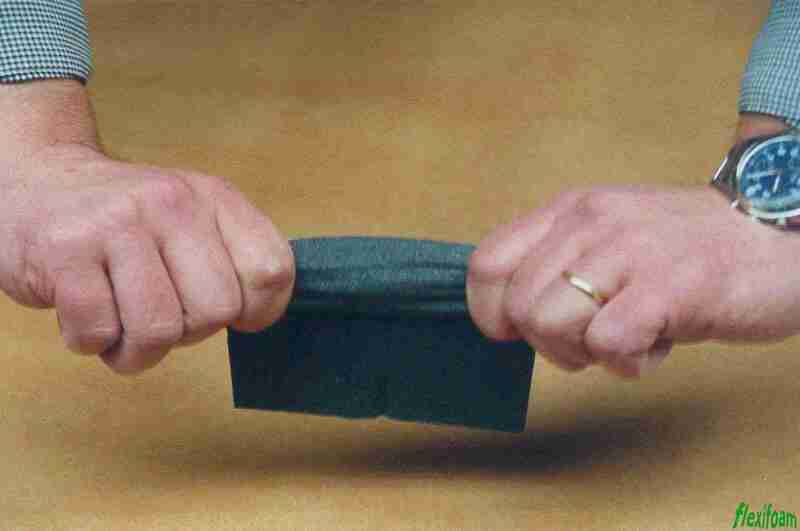 For example: a Flexifoam abrasive sponge with grit #120 gives the same finish as sanding paper with grit #240. In other words, we can say that sanding with Flexifoam abrasive sponges is more handy, more comfortable, gives a higher finish and they last longer.